In the Good News category this week. 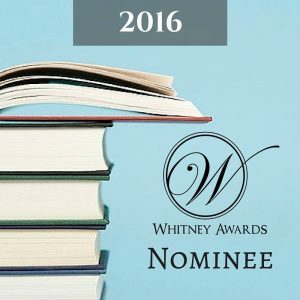 is official notice that I am a Whitney Awards Nominee. Not the hardest nomination to get by far. All it takes is a few friends who know the award even exists. However, the graphics they gave me are very official looking and I just had to use them. Finalists will be announced in February. Fingers, toes, and eyes crossed.